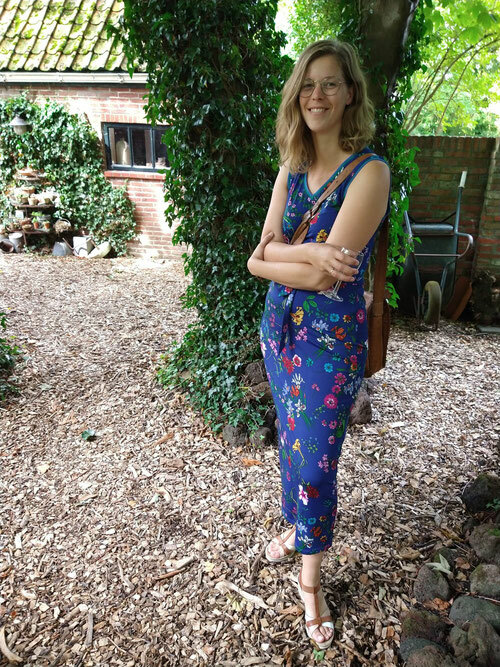 About me - De website van stefanieottens! Stefanie Ottens was born in 1987 in the rural province of Groningen (Netherlands), where in de province’s municipal she graduated both at Minerva Art College and in Art History at the university. She makes paintings and drawings. In the following text Ottens tells about her work. “What motivates me to make art is the famous escapist longing for another world which I depict in my own fantasy world. My paintings and drawings are about the borders and tensions between beauty and repulsiveness. I want my work to provoke a feeling of great admiration for details and aesthetics. On the other side I try to evoke a gloomy and oppressive feeling. 2018: Kunst aan de Vaart, Assen. 2017: Botanica Esthetica, Atelier Horneman. 2016: Schoonheid en Sprookjes, Bart Art Box, Thesinge. 2016: Liefde & Lust, Kunstlievend Genootschap Pictura Groningen. 2015: 5 x 5 cm small art expo, Kunstlievend Genootdschap Pictura Groningen. 2015: 5 jaar Atelier Horneman: duo-expositie Stefanie Ottens en Martin Horneman, Groningen. 2014: 34e Mini Pint Internationale of Cadaqués, Taller Galeria Fort (Spain) and Galerie L’Etangd’Art in Bages (France). Wingfield Barns, Wingfield United Kingdom. 2014: 5×5 cm Mini Drawing Expo 2014, GYM in Groningen. 2010-2012: Master of the Arts (Modern and Contemporary Art), University of Groningen. 2008-2009: Bachelor program (short) Art History, University of Groningen.